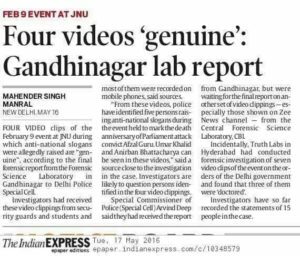 Search for ‘anti national’, ‘sedition’ and Google Maps takes you to JNU. 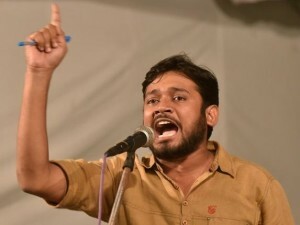 Rs 5 Lakh Reward For Cutting Off Kanhaiya Kumar’s Tongue. 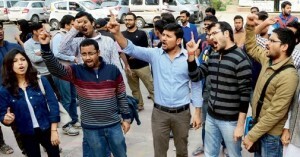 Inside JNU – The truth, maybe? 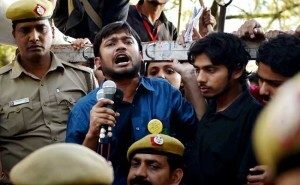 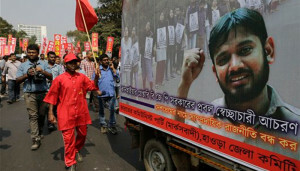 No action against Afzal Guru commemoration in JNU, issue went viral on social media.